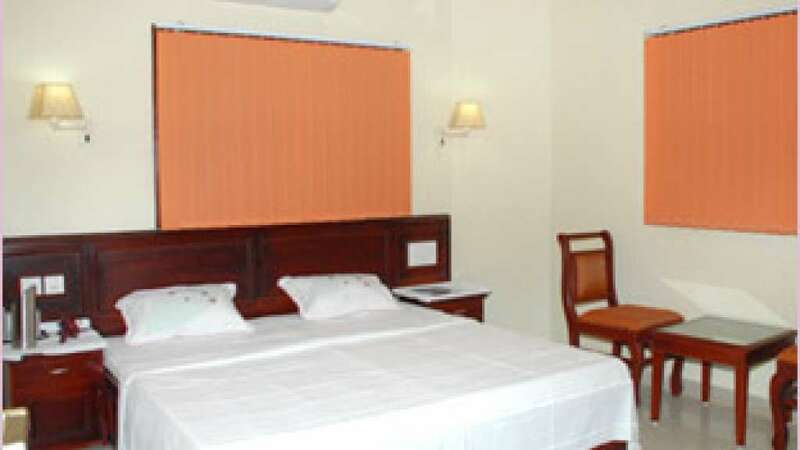 Hotel Ritz International is a 3-star category hotel located at Perumbavoor city. 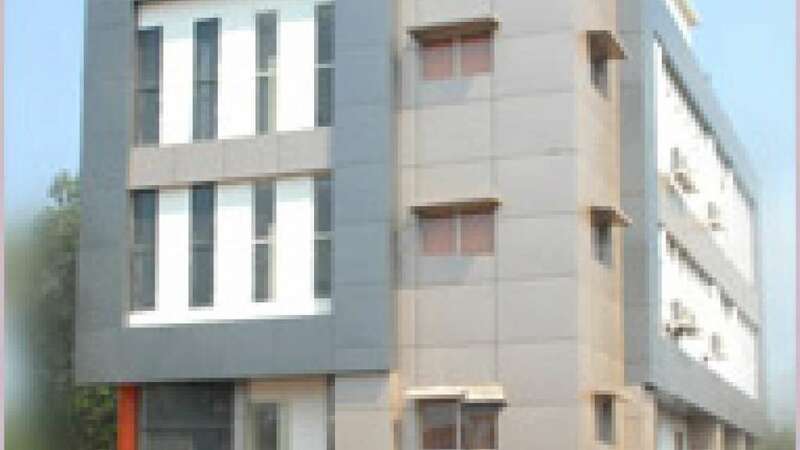 The hotel has all world class amenities and services that a tourist might expect from any hotel of a three star category. It is the ideal place to stay for both business class and leisure travelers who visit Perumbavoor. A little away from Cochin city, Ritz is surely a cool place to stay and dine.